All treatments available 25% less with our junior stylist. 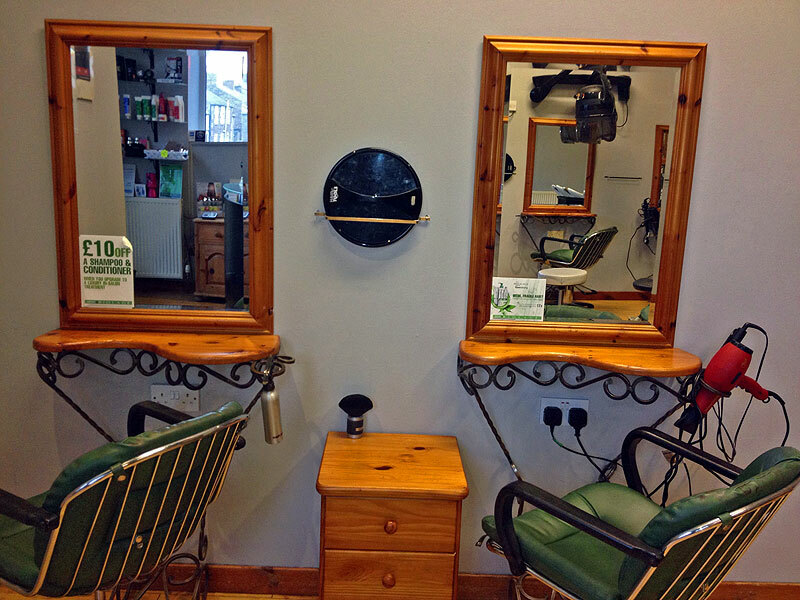 Trim and Blow Dry included with all Perms and Colours. 24 Hour Cancellation would be appreciated. 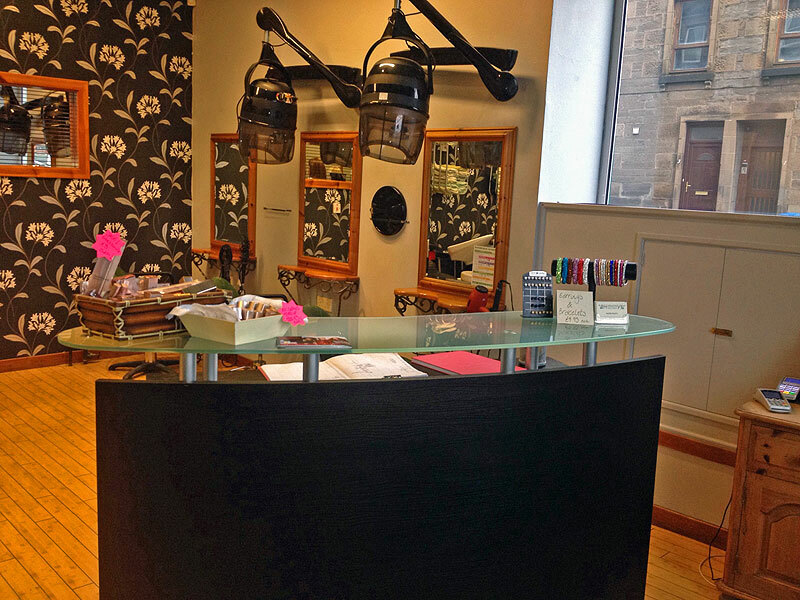 Your first choice in Beauty Salons in Perth, Scotland.